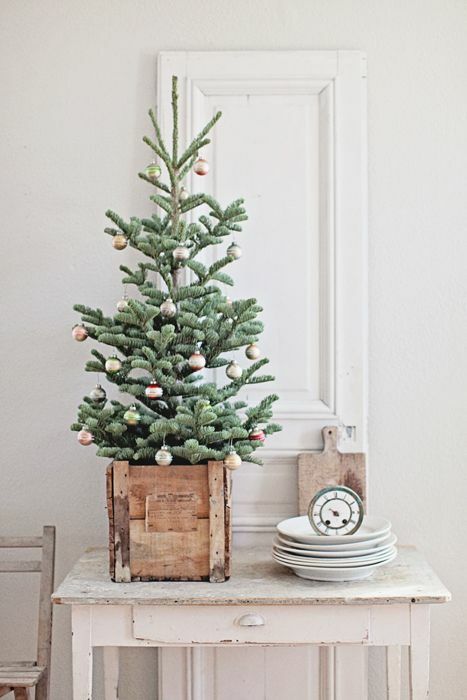 Home Events & HolidaysATTRACTIVE SPACE SAVING CHRISTMAS TREE INSPIRATIONS…..
MAKING space for big christmas trees has become a problem for many people & so they are in a search for an alternative which take a little space .WE can always place a tree in a pot which will take small space or else there are options like flat back trees which too take small space . THERE are many DIY ideas to make at home which are in demand now ,which take less space & looks beautiful too. 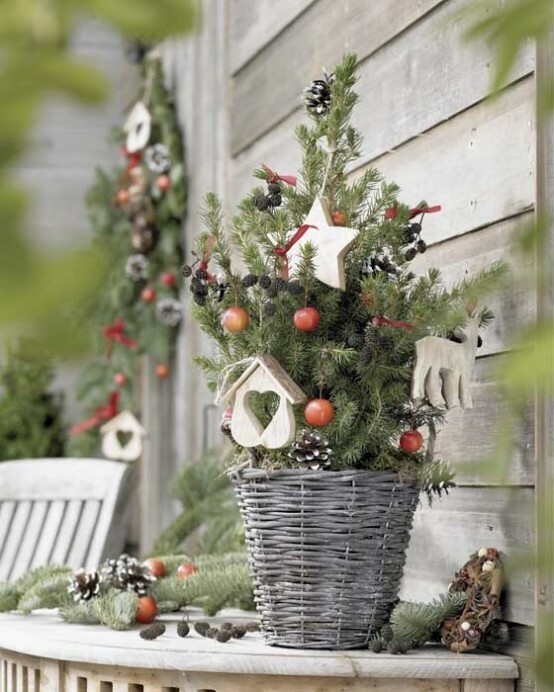 THESE trees can be kept anywhere on the stairs, as a centrepiece,outside the home or even stick it on the wall. 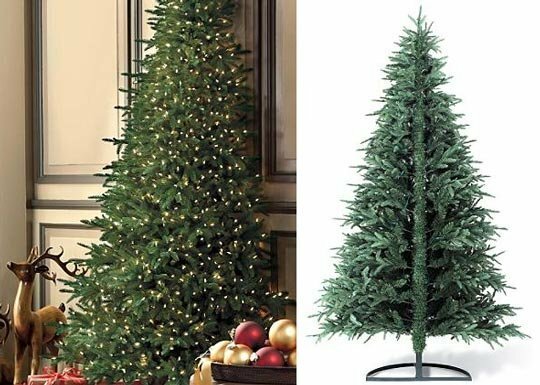 ALLOW me to show you the best space saving christmas tree inspirations you will love to make it . Next Article22 UNIQUE HANDMADE GARLAND IDEAS TO TRY WITH YOUR KIDS …..